WASHINGTON — Home sales are slowing in the Washington region, but prices are still rising, with the median price of a house or condo that sold in the metro last month hitting the highest level for an October in 10 years. The median sales price in the Washington metro area in October was $426,475, up 3.2 percent from a year ago, according to MarketStats by Showing Time based on listing activity from Bright MLS. 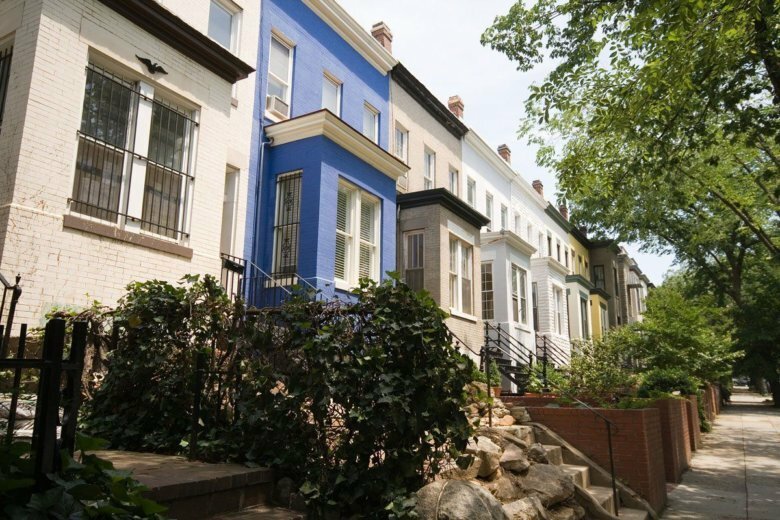 Sales volume across the D.C. area was $2.1 billion, down 3.9 percent from a year earlier. The number of closed sales in October was down 6.1 percent from a year ago. Pending sales, or listings with contracts signed but not yet closed, were down 4.7 percent, to the lowest October level since 2014. More sellers are entering the Washington-area market, with new listings last month up 7.5 percent from a year ago, which was also the highest October level in a decade. Total inventory rose for the first time since May 2016, and was up 2.7 percent from a year ago. Sellers in October got on average 97.8 percent of their asking price, down from 98.0 percent a year earlier. Falls Church, Virginia, remained the most expensive jurisdiction, with an October median selling price of $805,500.